The UK’s advertising watchdog has found that five gambling firms have been illegally targeting children as young as six with online betting ads. The Advertising Standards Authority (ASA) said the firms have broken strict rules that ban them from targeting children. 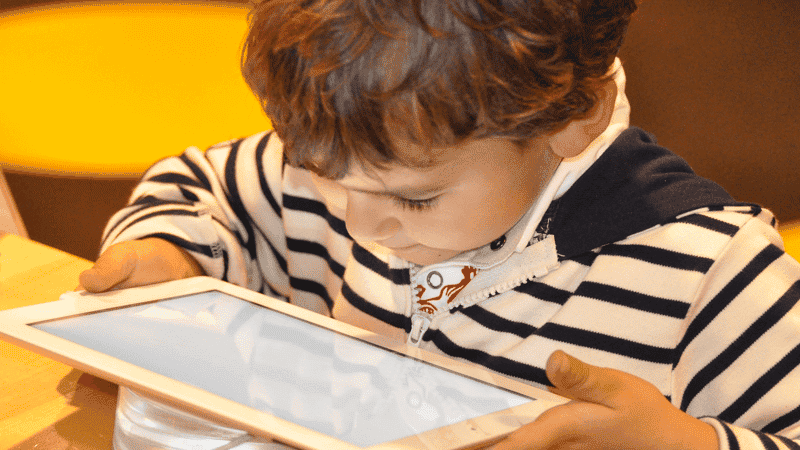 Guy Parker, Chief Executive of ASA, assured the watchdog will take “quick and effective action to ensure children are protected from irresponsibly-targeted gambling ads”. During its two-week probe, ASA investigators used seven online avatars to mimic the browsing habits of children. The regulator discovered that 23 gambling ads appeared 151 times across eleven children’s websites during that time. The websites included downloadable colouring-in pages, stories for children, online homework sites and dressing-up games. The five companies found to have broken the law were Unibet, Redbet, Multilotto, PlayOjo, and, accounting for almost half of the ads, Viking Video Slot. Last year the Gambling Commission said companies could face harsh financial penalties for breaching advertising regulations. It also said it would require tougher identity and age check rules for online betting companies. The most high-profile firm, Unibet, said it does not “knowingly” take revenue from under-age gambling. The other companies have accepted they broke the rules, and were immediately asked to take down the adverts. Mr Parker said: “Online ads are subject to the same rules that apply elsewhere and this important new monitoring capability delivers on our commitment to having more impact online”. Culture Secretary Jeremy Wright, praised the watchdog saying: “This is an excellent example of how technology can play a pivotal role in tackling online harms”. “I congratulate the ASA on this innovative approach to ensure that rules to protect children from online gambling advertising are enforced”.